Obesity is a common concern nowadays. 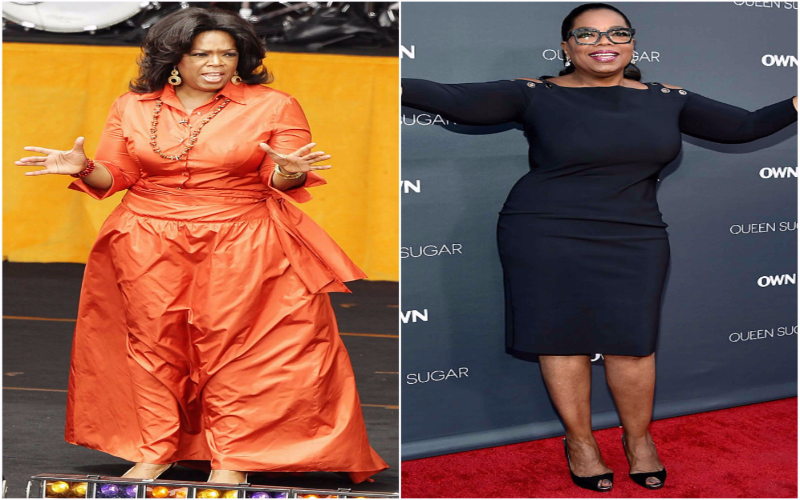 Even well-known personalities suffer from the debilitating effects of having unnecessary fat in the body. With a society that puts a premium on beauty, those who are seen as below standards are scorned, even by their close associates. As such, the beauty industry has seen tremendous developments like it never had, decades ago. 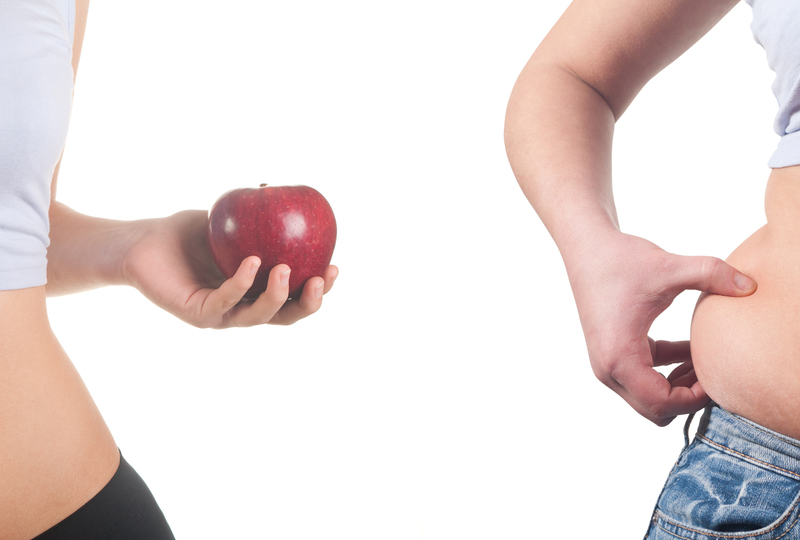 Because of these changes, those who can pay an enormous amount of money and undergo different weight loss programs found that there is still hope. 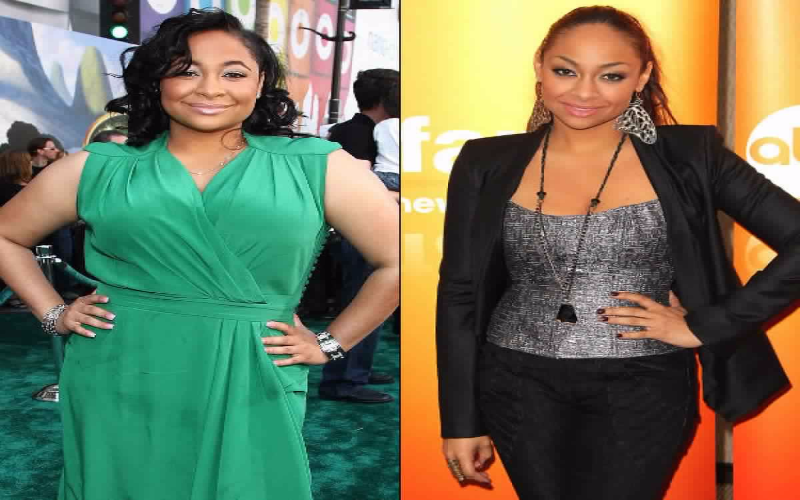 You would not believe if you see these celebrities before their transformations. Celebrity fans knew her since she was four in the Cosby Show until she got her show Not So Raven in 2003. 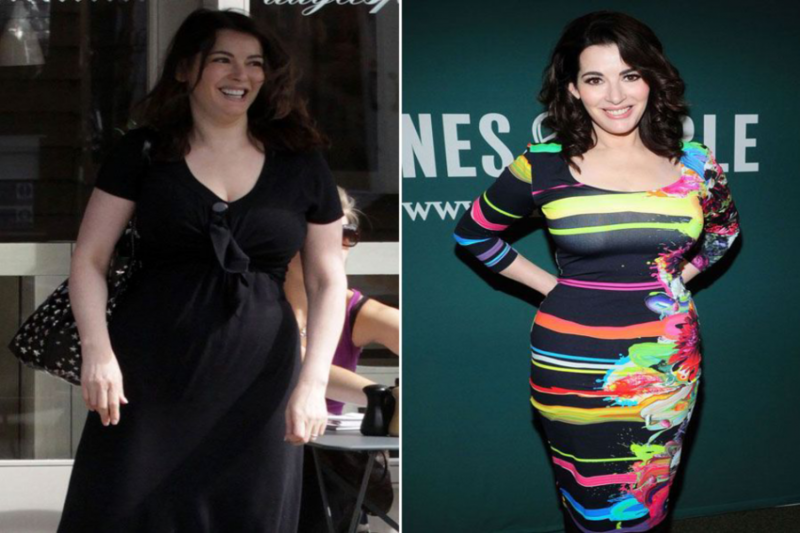 She claims she lost 70-pounds after willingly considering her figure and her career. 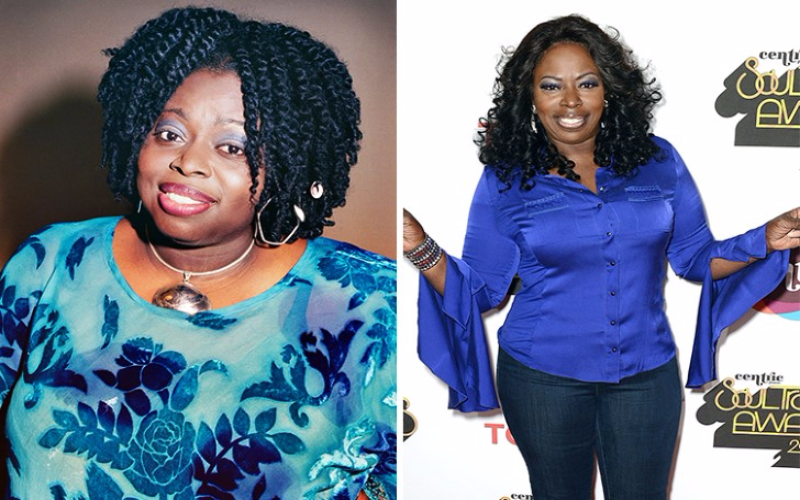 Singer-songwriter Angie Stone who is well-known for “No More Rain (In This Cloud)” and “Wish I Didn’t Miss You” was diagnosed with type-2 diabetes just recently and was forced to take action. She lost 75 pounds over the years. 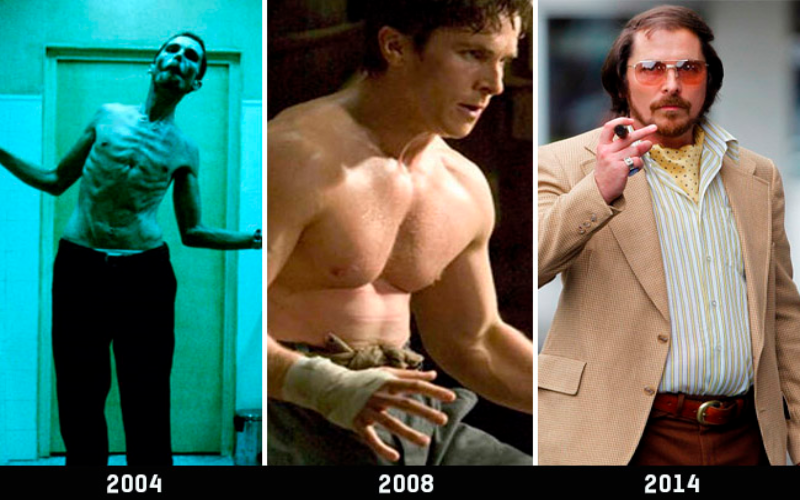 The Batman’s weight loss transformations are so shocking you would think it’s a different person every time. His versatility and dedication to his profession are revealed in the dramatic changes he needed to undertake to make every character come to life. 2011 American Idol second place winner Lauren Alaina has managed to shed about 40 pounds after her debut on Idol and had since been actively doing regular workouts, as well as maintaining a healthy lifestyle. The sensational Queen of Media is never shy about her weight problems and her particular craving for carbs. She took on a quest to change her physique and shocked the world when she showed how she lost 77 pounds in 2000.